Please find below a copy of our admissions arrangements, explaining how we consider applications. We welcome visits to school from prospective parents. 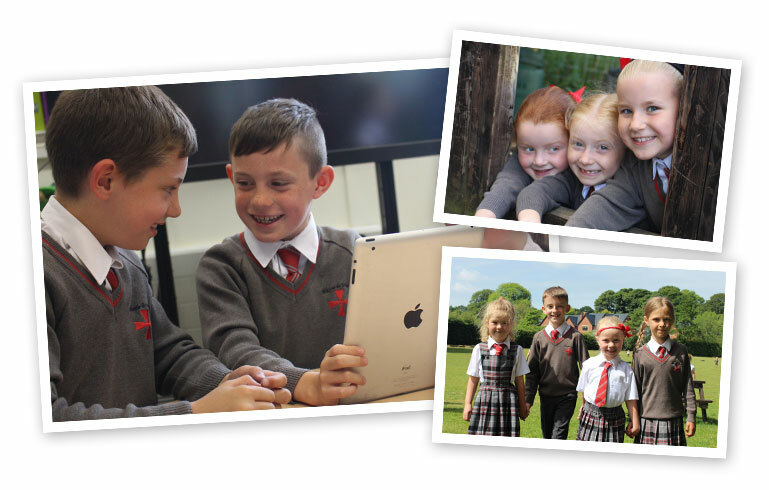 Open sessions are organised for visitors to have a tour of the school by a member of the Senior Leadership Team, frequently the Headteacher, and this will provide the opportunities for parents and carers to ask their questions while in a small group. The open sessions are carefully planned to fit around school events and busy times. They run from the beginning of September until the end of November, then again at the beginning of January before the application deadline. Parents/carers should ring the school office to book onto a tour.